Billions of devices from common everyday things to cars to industrial machinery are getting connected and communicating with one another. Innumerable amounts of sensors, processors and actuators gather, process and respond to data from these devices requiring revolutionary ways for storing data and transforming them into intelligence for mission- and safety-critical decision-making. Whether your data goes to the cloud or stays at the edge, huge amounts of information will entail massive data collection, storage, processing and analysis. Data collected, analyzed and retrieved are usually of critical importance. Data corruption or loss, as well as wrong analysis and inaccessibility can disrupt operations and cause disastrous results. As such, it is crucial that IoT/IIoT storage solutions be absolutely reliable, durable and secure. Additionally, many IoT/IIoT devices are installed in harsh environments and restricted spaces, requiring rugged, compact solutions that can weather challenges such as extreme temperatures, dust, shock/vibration and humidity. Self-driving cars, robots in smart factories, shopping in augmented reality, automatic irrigation systems, smart power grids… the possibilities are endless. 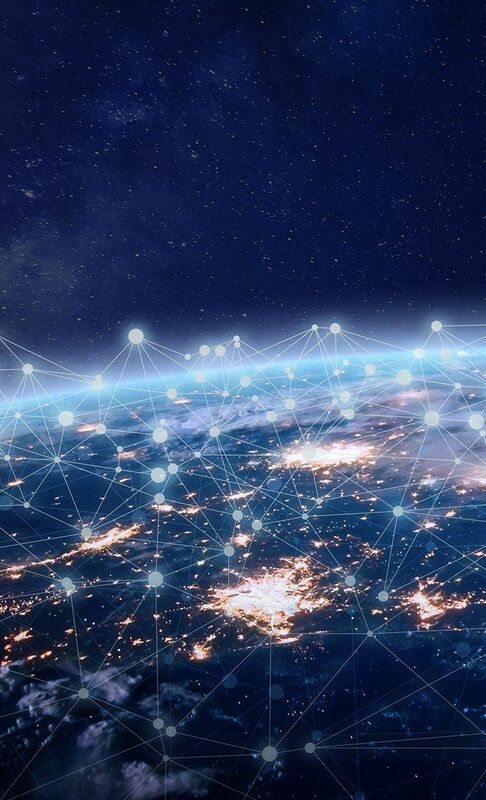 Welcome to the Data Era where everything is getting connected and generating a steady stream of data that is transforming the way we work, live and even play. The global datasphere continues to grow, and in the coming years, data will become more powerful than ever. 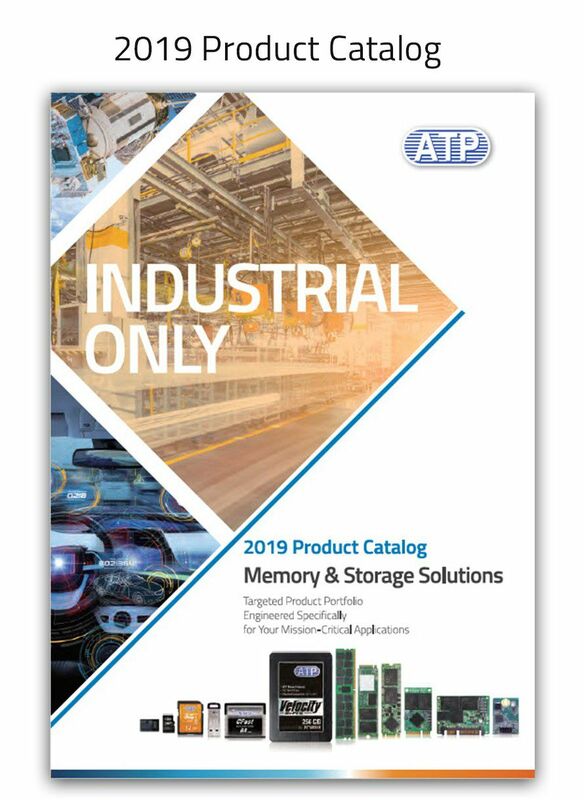 ATP memory and storage solutions are IoT/IIoT-ready. Available in various capacities, form factors and interfaces, these solutions employ cutting-edge technologies to meet today’s computing and storage demands while ensuring future-ready scalability. In the Data Era, applications are evolving from mission-critical to safety-critical and require not only reliable storage, but also fast real-time processing and retrieval. Transmitting data to a centralized location on the Internet could be costly and slow and may render the data irrelevant or even result in undue risks to life or property. For time-critical applications, ATP NAND flash storage solutions for the intelligent edge enable prompt actionable insight by making data available when it is needed, while hardy ATP memory modules are excellent in meeting compute-intensive processing requirements. The IoT/IIoT is enabling processes and enhancing productivity on the factory floors. Manufacturing equipment and machinery equipped with sensors communicate with one another, process information and make real-time decisions with little or no human intervention. As more complex technologies such as robotics and artificial intelligence continue to advance, production processes will soon be fully digitized and intelligently automated. The IoT/IIoT is helping create safer environments through security and surveillance solutions. High-definition cameras allow remote monitoring of roads, assets and facilities and transmit alerts over the network to dispatch law enforcement. By monitoring real-time conditions, security processes and systems can also be enhanced. From wearables to diagnostic devices and bedside infotainment systems, the IoT/IIoT is transforming the health care industry to ensure better-quality patient care, minimize medical errors, improve workflows and inventories, and more. Infrastructures and assets integrated with sensors, actuators, and control systems enable fast, accurate data collection for more efficient and effective defense operations. Unmanned aerial vehicles (UAVs) or remotely piloted aerial systems (RPAS), commonly known as drones, for example, are used in situations where manned flights can be too risky. Images are sent in real-time for intelligence, surveillance or reconnaissance. This hardware-based power loss protection prevents data loss during a power loss event by ensuring that the last read/write/erase command is completed and data is stored safely in non-volatile flash memory. * Under highest Sequential write value. May vary by density, configuration and applications.